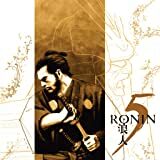 Collects 5 Ronin #1-5. 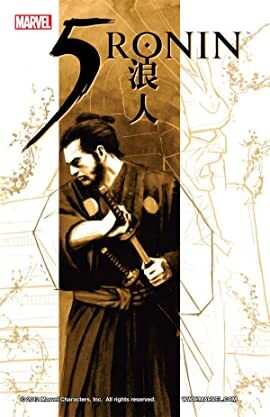 Seventeenth-century Japan is a land in upheaval. A land of wandering Ronins and beautiful Geisha. Into this strange and violent world come five of Marvel's greatest heroes as you've never seen them before: Wolverine, Pyslocke, Punisher, Deadpool and Hulk.